Proper Hunt: Last Chance To Enter To Win the Jayes Studio Giveaway! Last Chance To Enter To Win the Jayes Studio Giveaway! 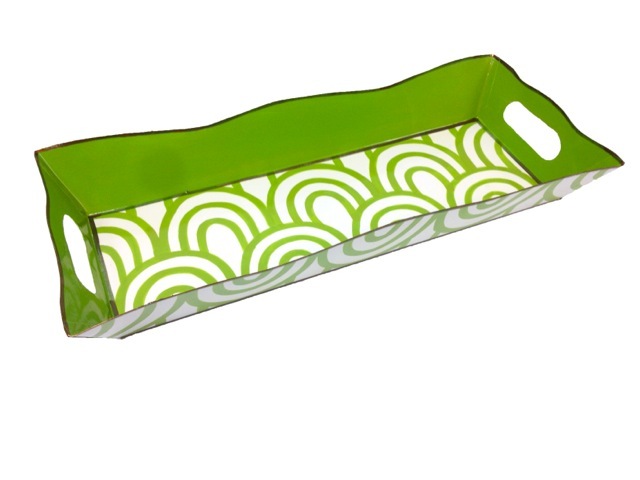 Don't forget to enter to win a Jayes Studio Scales Vanity Tray in Green today! I will be announcing the winner at 3pm today, so make sure to enter if you haven't before then!